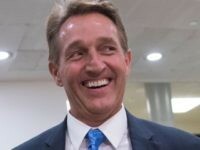 Jeff Flake: ‘There Must Always’ Be Low-Skilled Immigration to U.S.
“There must always” be a flow low-skilled immigration to the United States, no matter its impact on American workers, according to Republican establishment figure Senator Jeff Flake (R-AZ). 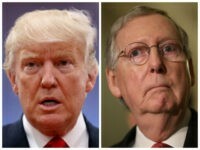 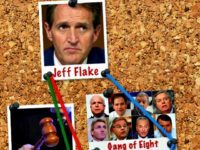 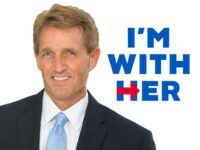 Amid reports of White House meetings with potential GOP challengers to Sen. Jeff Flake, candidate and former Arizona State Senator Dr. Kelli Ward has launched SanctuarySenator.com, a site dedicated to highlighting Flake’s positions on immigration and border policies. 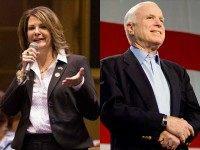 It’s primary day in Arizona, featuring one of the most hotly-contested U.S. Senate races in the country, as U.S. 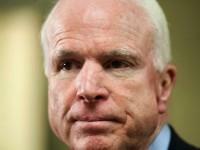 Senator John McCain (R-AZ) fights to keep his seat against Republican challenger, former State Senator Dr. Kelli Ward. 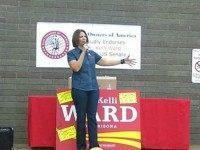 Conservative Arizona Senate candidate Kelli Ward is hopeful on the eve of her primary against Senator John McCain. 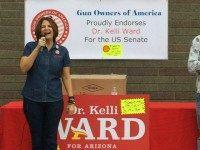 I am endorsing Kelli Ward for U.S. Senate in Arizona. 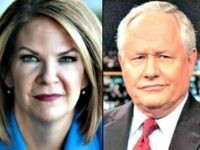 Her America First conservative policies provide a clear contrast to John McCain’s globalist, open borders, establishment agenda. 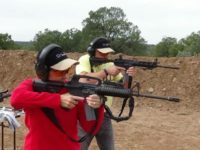 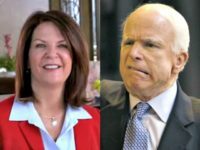 Gun Owners of America (GOA) just released a radio ad that will run statewide in Arizona, urging voters to support Kelli Ward and end the senatorial run of “gun-grabbing globalist” John McCain. 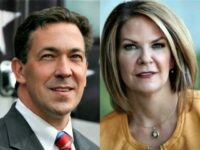 U.S. Senate candidate Kelli Ward called on Republicans to fight back against Democratic presumptive presidential nominee Hillary Clinton in the wake of the FBI’s findings and recommendation not to indict Clinton over what it called “extremely careless” handling of national security information. 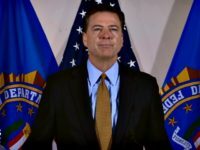 In the wake of FBI director James Comey’s announcement that Hillary Clinton potentially violated classified information laws but will inexplicably not face federal charges, Republican and conservative lawmakers and groups are scrambling to express their bewilderment and discontent with the decision. 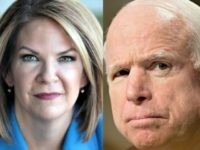 Dr. Kelli Ward called out incumbent Republican Sen. John McCain following his fumbled criticism of President Barack Obama’s role in the rise of Islamic terror group ISIS.